We LOVE crystal clay. You will too once we share all the tips and tricks for working with this fun medium. 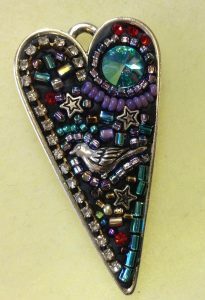 Use it to create amazing mosaic style jewelry components. We’ve got tons of ideas and samples to inspire you!